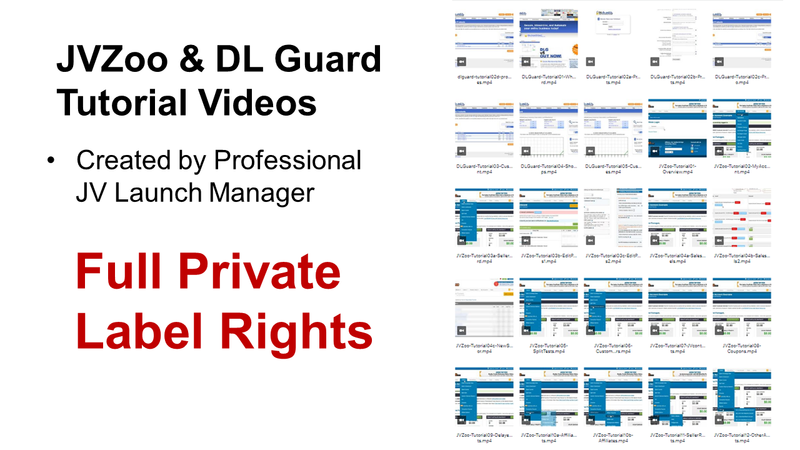 How about only $39 for the Video Sales Letter Course With PLR & PLR to the JVZoo/DL Guardian Video Tutorials? 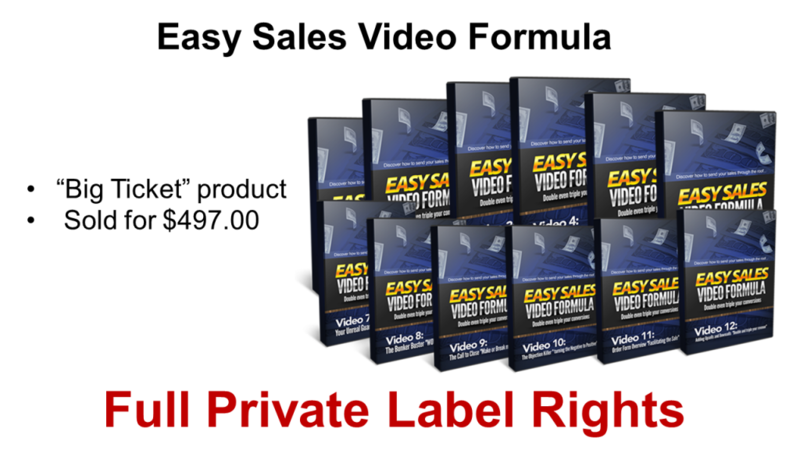 We wouldn't be doing this, but we know how helpful it would be to get the Private Label Rights to the complete Easy Sales Video Formula course and the JVZoo/DLGuardian tutorials. This allows you to use these products to create the perfect sales funnel from the products you just purchased in the Proven Profit Package! In addition to selling these products, using them as bonuses, or making them into upsells you can also learn from them. That is worth more than the price of this entire upgrade opportunity. 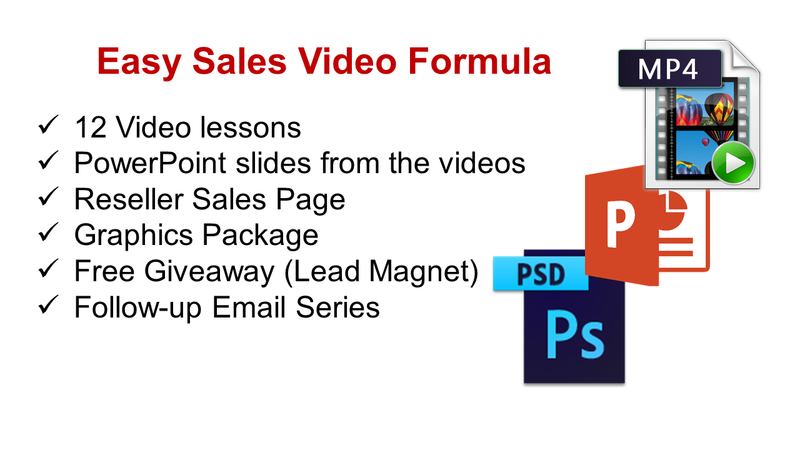 We'll show you the actual steps it takes to create winning video salesletters just like the one you watched, and made you buy Proven Profit Package today. 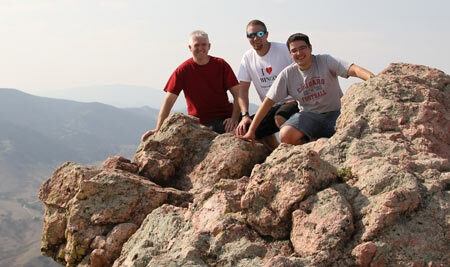 We will also show you step-by-step how to use JVZoo inside and out. Once you master JVZoo you have the knowledge and ability to literally create cash on demand. The fact that you can also sell this training is a HUGE value! This is a great investment in your education, and therefore in your business. 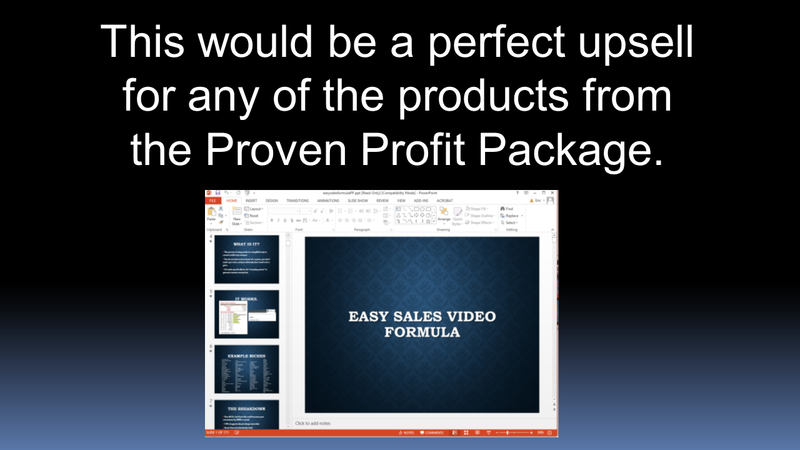 The PLR that comes with these products simply make it an easy decision because you can resell these for 100% profits! Thanks again for your business, and we look forward to your success story. You'll receive these amazing products with FULL PLR when you upgrade your Proven Profit Package today! If you’re not satisfied with this package, just let us know within 30 days of your order and we’ll refund 100% of your purchase. After 30 days, all sales are final. After ordering, you will receive immediate access to your upgrade package. No thanks. 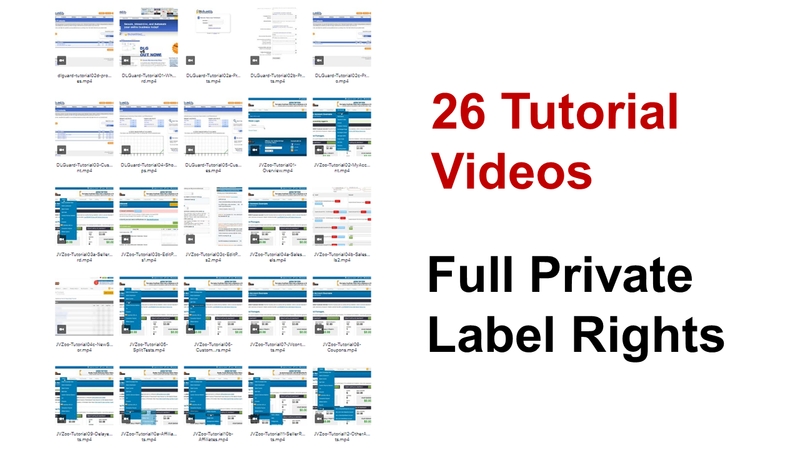 I will pass and go download my package WITHOUT the Easy Video Sales Formula video course, WITHOUT the JVZoo tutorial video series, WITHOUT the DLGuardian tutorial video series, and WITHOUT the Private Label Rights to all 3 video courses so I can resell them along with learn from them at the same time. I know I'll never be given this opportunity ever again and I'm OK with that. I also understand that I will not be able to come back to this page. I wish all the luck to those that grab this offer and will make money with it. I am ready to pass on all this. Copyright by Eric Holmlund, LLC - All rights reserved.